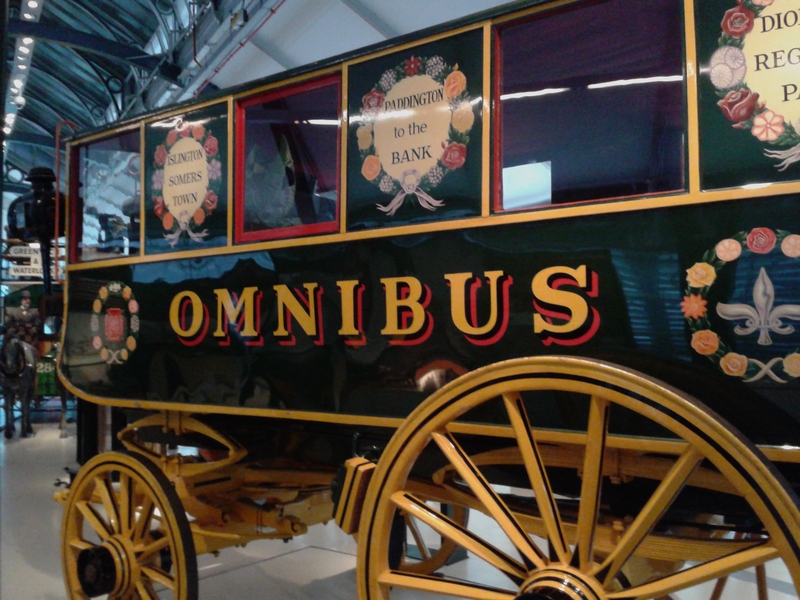 The “London Omnibus” Approach to Research! Tracing your family history tends to be something you’ll do “when you have time”. It can take time to discover those family gems. 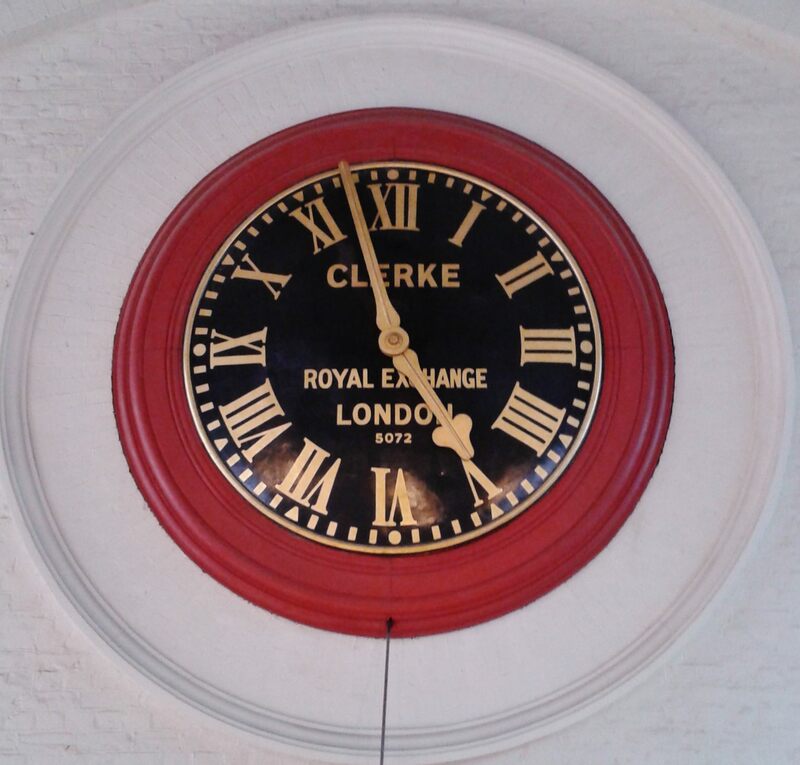 Managing your time well will get you to “Eureka” faster! It’s not necessarily productive to spend one entire day a fortnight on your family history research. Set aside at least three 45 to 60 minute sessions a week; three or more a day if you have more time, Stick to the time limit! Make detailed notes on your results and write yourself clear instructions on what you want to achieve in your next research session. I allocate time in between online research sessions so that my brain has chance to let new information sink in and so I can get clear on next steps. On the other hand, I don’t want to wait a week or a fortnight before my next research session or I will lose the thread! Like the London Omnibus, it might seem slow, but it will get you there and you can enjoy the journey! If you really don’t have time, you can still begin the journey: Woods for the Trees can find your family or house history for you.